The smallest portion of Alberta’s potato growing industry is devoted to fresh, table potatoes to consumers. 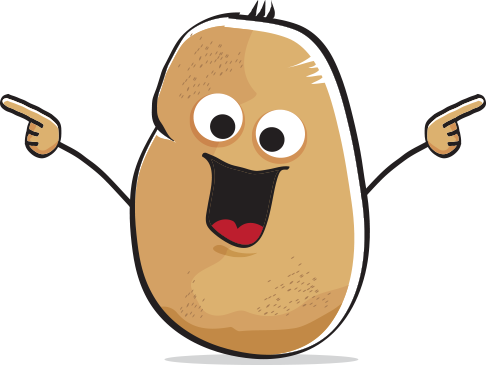 The fresh potato market has seen a slow and steady increase in acreage each year with a little over 4000 acres planted, which is around 6% of the total potato acreage in the province. Alberta table potatoes are available in most of the retail grocery stores throughout the province and across the country. These spuds are marketed through potato packing facilities, where they are washed, graded and delivered to wholesale and retail customers. Alberta has five major packing facilities and over 45 smaller farmer-owned packing operations, licensed through the PGA. 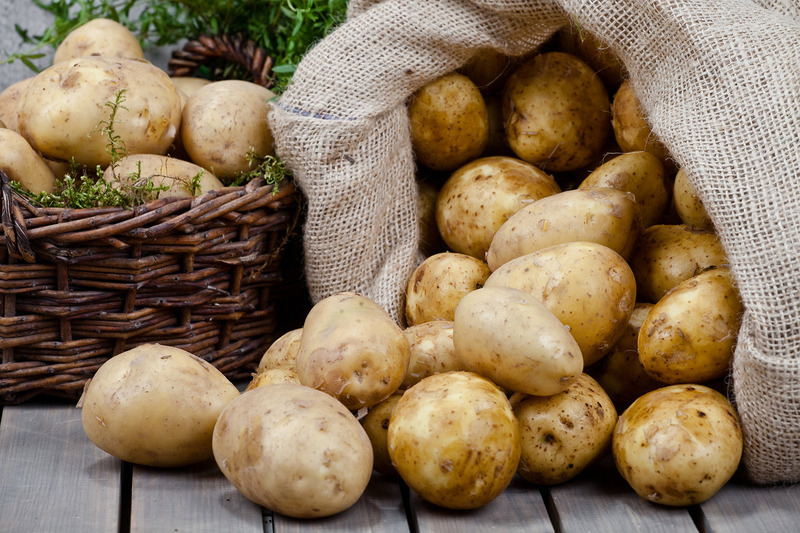 Alberta potato growers produce over 49 different varieties of fresh table potatoes each year, the most popular varieties of table potatoes are Russet, Norland and Yukon Gold, as well as the growing interest of little creamer potatoes. With consumers increasingly buying more locally produced vegetables and the desire to support our local growers, Alberta’s fresh potato industry stands poised for significant growth.